Paul has an uncompromising determination to provide personalized investment strategies to help you achieve long-term financial security. He believes in capital preservation as a cornerstone to his investment philosophy, building plans that are flexible enough to respond to short-term changes yet disciplined to provide the opportunity for greater returns over the long-term. Paul also believes in the importance of having a "life stage" approach to support you across different life stages. Paul has moved to Canada from Hong Kong at the age of 14. After graduating with a B.A. Economics from Simon Fraser University in 1991, Paul became an Account Manager in the Personal Financial Services department of an international bank. Given his success in building strong and trusted client relationships, Paul was appointed Vice-President and Investment Advisor at a major brokerage firm. In 2011, he was invited to join TD Wealth Private Investment Advice. Integrity, trust and honesty form the heart of Paul's business. He believes that effective communication and a strong working relationship with his clients are necessary for success. If you believe that you will benefit from our services, please feel free to contact us by email or phone. We look forward to speaking with you soon. The team includes an estate planning specialist and private banker to serve the diverse needs of our high net worth clients. 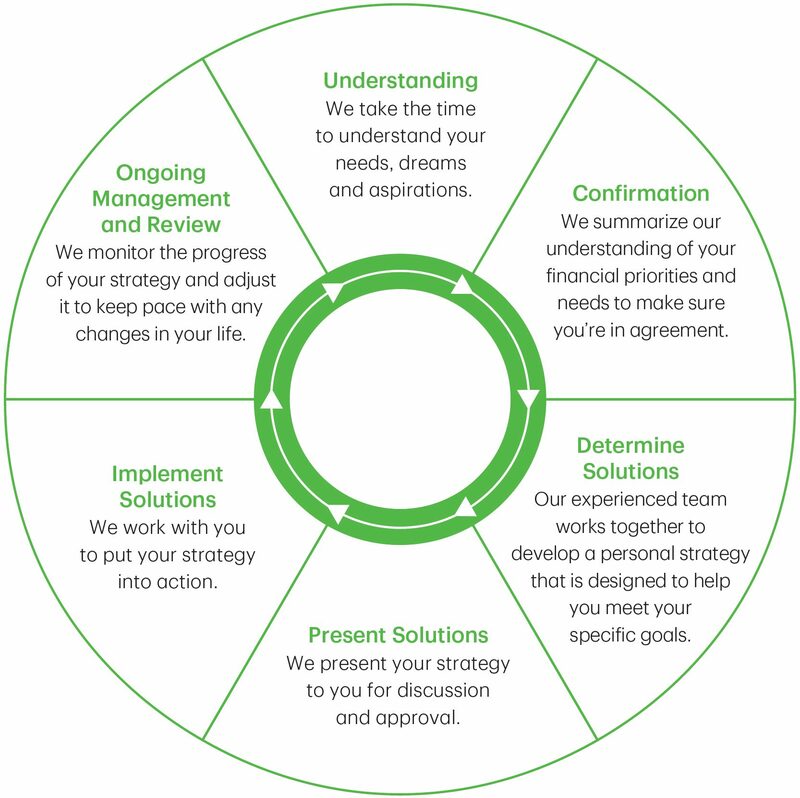 We are also able to work alongside your accountant or lawyer, to provide seamless wealth management strategies. For each portfolio, our team hand picks 15 Canadian, 15 U.S. and 15 international holdings. 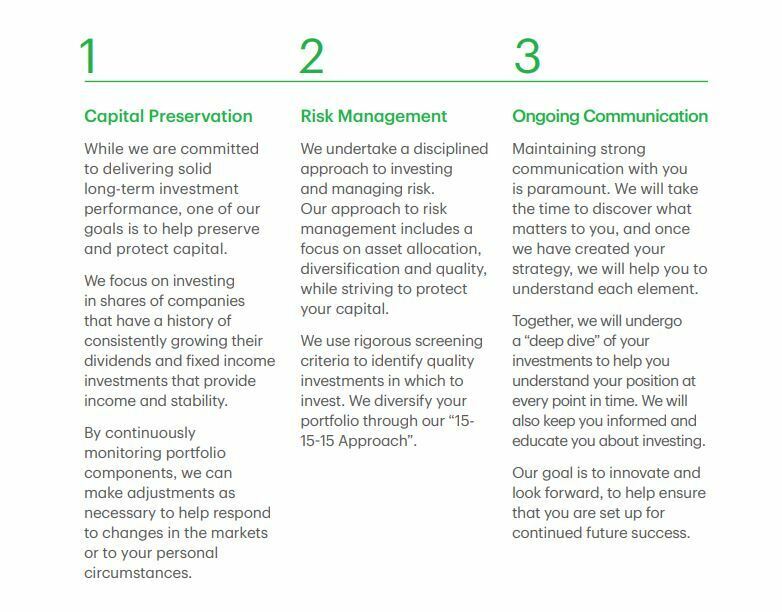 Investments are selected using rigorous screening criteria, to provide quality, solid diversification and a balance between risk and return. These holdings are monitored on a continuous basis. Depending on each investor's risk tolerance and investment objectives, the investment strategy will vary within the 15-15-15 approach. Here is one example of how our team has helped our clients to succeed. We are committed to providing a wide variety of solutions for even the most complex of situations. 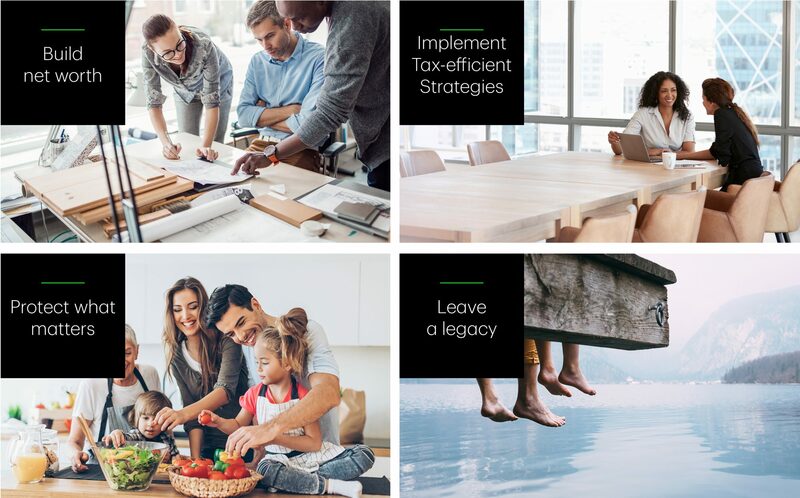 Our team will look at the many aspects of your financial life and engage TD specialists to help where required. Having an integrated wealth management strategy can help to improve your wealth position, today and into the future. 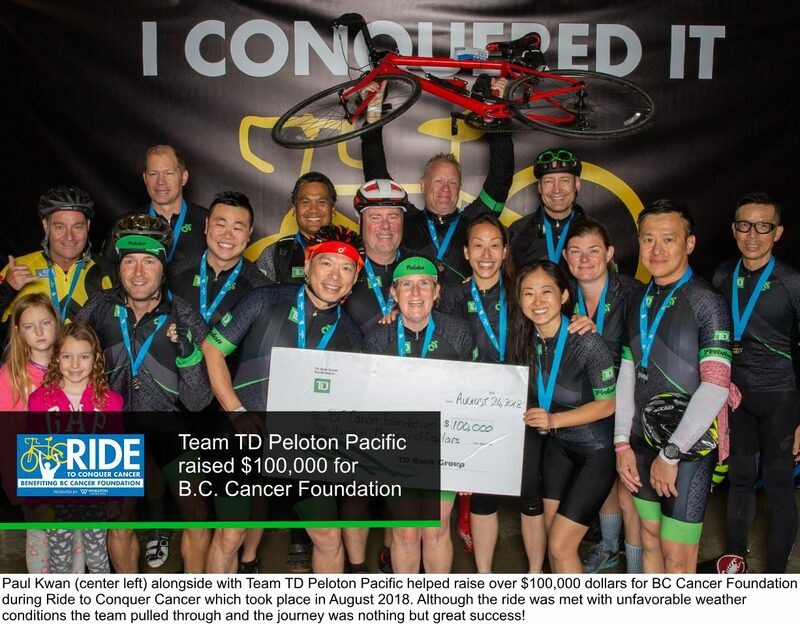 The Ride of Conquer Cancer® presented by Wheaton Precious Metals™ benefiting the BC Cancer Foundation. The Ride to Conquer Cancer series is Canada’s largest peer-to-peer fundraising event. Bringing together communities of cancer survivors, cyclists and supporters motivated to make a difference in the lives of people touched by cancer, The Ride to Conquer Cancer has raised more than $96 million in ten years, making it B.C.’s largest cancer fundraiser. The BC Cancer Foundation is the fundraising partner of BC Cancer and the largest funder of cancer research in the province. With the help of thousands of riders we are improving the lives of people facing cancer in BC and beyond. The Vancouver Metropolitan Orchestra (VMO) is a non-profit society founded in 2003. They are dedicated to providing superior orchestral mentor ship for talented music graduates, and providing opportunities for the young talents to perform with a professionally-directed orchestra. The VMO offers a program of four concerts each season plus occasional appearances and other presentations in the Lower Mainland. Each season runs from September to May. 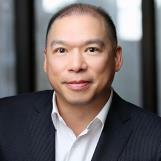 Paul is one of the directors of Vancouver Metropolitan Orchestra, and is dedicated to the uncompromising pursuit of artistic excellence and the development of an outstanding professional development program. 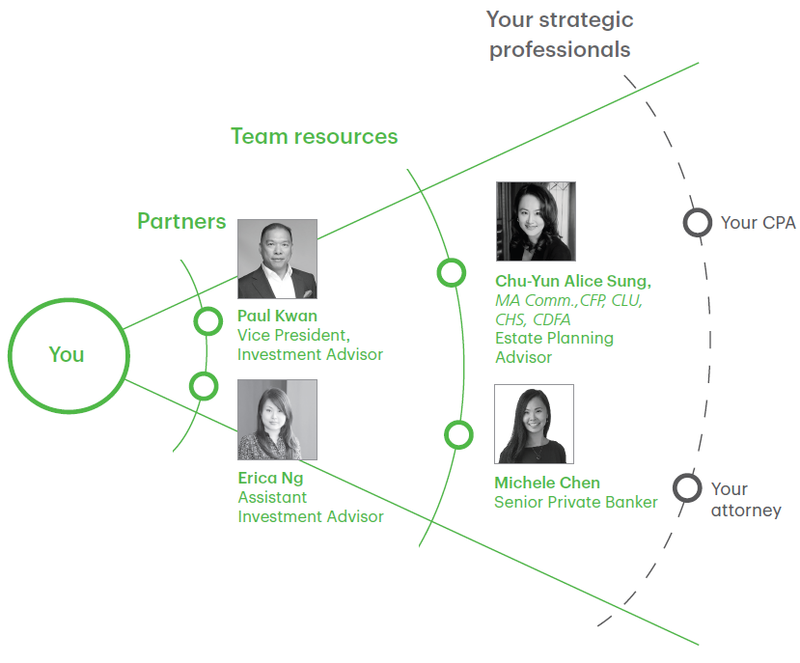 Paul Kwan Wealth Advisory is part of TD Wealth Private Investment Advice, a division of TD Waterhouse Canada Inc., which is a subsidiary of the Toronto-Dominion Bank. Erica focuses on delivering superior client service. Erica brings extensive experience in the investment industry, from her time working at HSBC Securities Inc., BMO Nesbitt Burns and National Bank Financial. Erica was born in Hong Kong and moved to Canada at the age of 13. She began her career in investment management over 10 years ago, after graduating with a degree in Economics and Business Administration from Simon Fraser University. Erica is a Life Insurance Advisor with TD Wealth Insurance Services. She continues to expand her knowledge of the financial industry and is currently pursuing the Chartered Financial Planner designation. Upon graduation from University of British Columbia in 2015, Cindy began her career at HSBC Bank Canada where she worked as a Personal Banker. Her interest in investments and finance led her to pursue her interest in Wealth Management. She joined TD Wealth in 2017 where she worked as a Branch Administrator with the management team. Cindy is devoted to providing outstanding service and legendary client experience. Cindy is fluent in both Cantonese and Mandarin. Outside of work, Cindy enjoys going to car shows, attending fitness classes, and dining out at new restaurants.